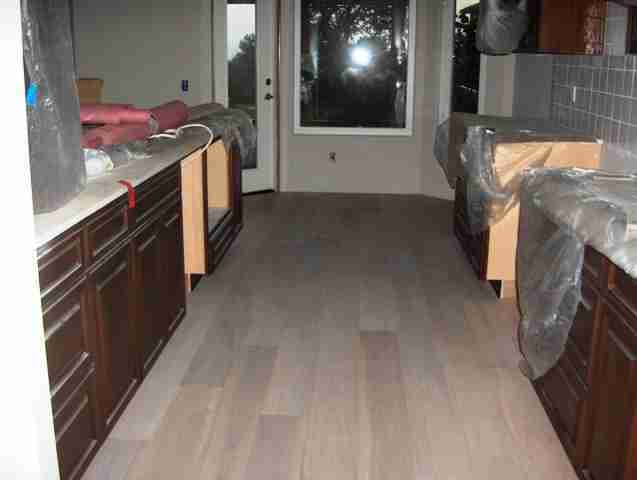 This is an example of a DuChateau Vernal White Oiled hardwood floor installed in the Carlsbad area of San Diego. 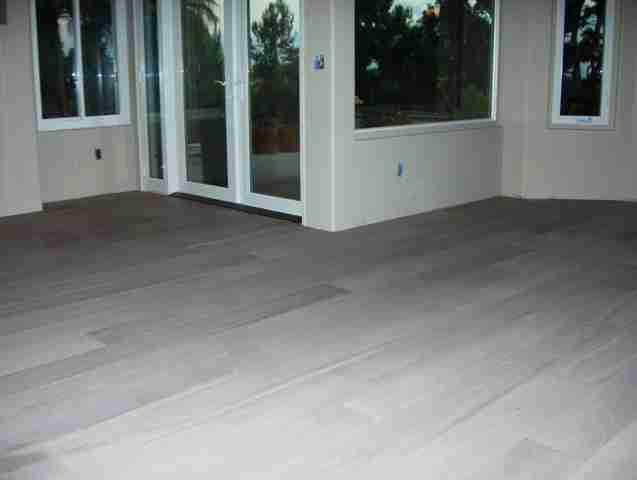 This is a popular trend to use the an oil finished floor in the lighter grey tones. 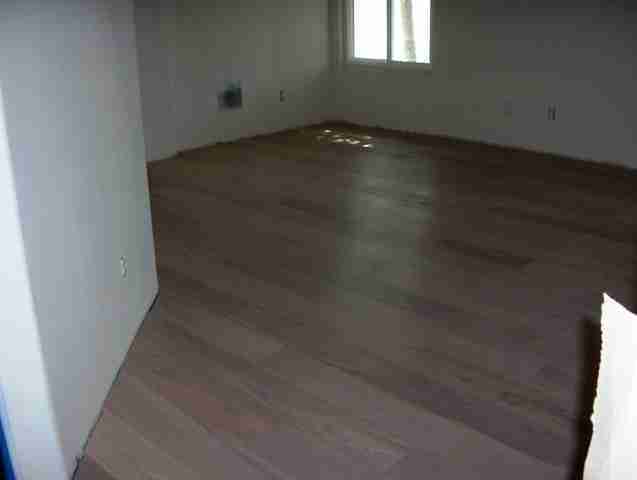 Many homes are using these current colors, even going to some of the white washed looks of the past.